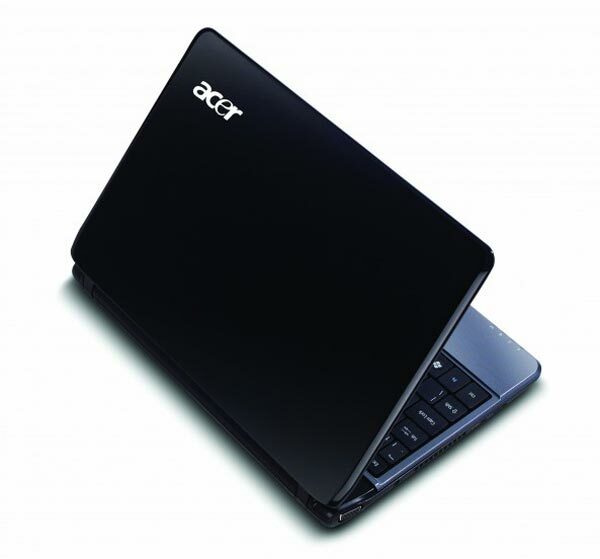 Acer has added a new notebook to the line up with the launch of the Acer Aspire AS1410 CULV Netbook. The Acer Aspire AS1410 features a 1.2GHz Intel Celeron processor, 2GB of RAM which can be upgraded to 4GB, a 160GB hard drive, and an Intel Graphics Media Accelerator 4500MHD and HDMI out. It features an 11.6 inch HD LED display, with a resolution of 1366 x 768, other specifications include a multi-in-1 card reader, two stereo speakers with Dolby Sound Room audio enhancement, and three USB 2.0 ports. The Acer Aspire AS1410 features a multi gesture touchpad, which supports circular and scrolling motions, and it also has a 6 cell Li-Ion battery which will give you up to 6 hours of battery life. With the rising popularity of social networking, consumers are more connected than ever to the online world,” said Ray Sawall, senior manager of product marketing for Acer America. “When it comes to selecting a notebook, they’re increasingly concerned with size, weight and style. The AS1410 Series is small enough to be carried in a backpack or even a large purse but with enough power for spreadsheets and presentations. Aggressively priced, the AS1410 is an affordable mobile solution for checking Twitter updates, viewing YouTube videos and handling productivity applications on a plane, at school or a coffee house. Those in the market for a netbook should consider this notebook as an option, due to the step up in processing power. The Acer Aspire AS1410 will come with Windows 7 Home Premium 64 Bit and it will retail for $400, when it goes on sale before Christmas.